Sarah graduated from Algonquin College’s Massage Therapy program with Honours in 2004, since then, they’ve explored just about every facet of massage. Over the course of the last 14 years, they’ve worked with professional and amateur athletes, people who experience chronic pain, acute injuries, therapeutic and deep tissue treatments, pregnancy and post natal care, children, youth and adolescents, palliative care, chronic stress/burnout/anxiety/depression, and clients who have experienced concussions and concussion syndrome. Each one of Sarah’s massage therapy treatments incorporates the use of Hot Stones, giving even the deepest massages a relaxing feel. 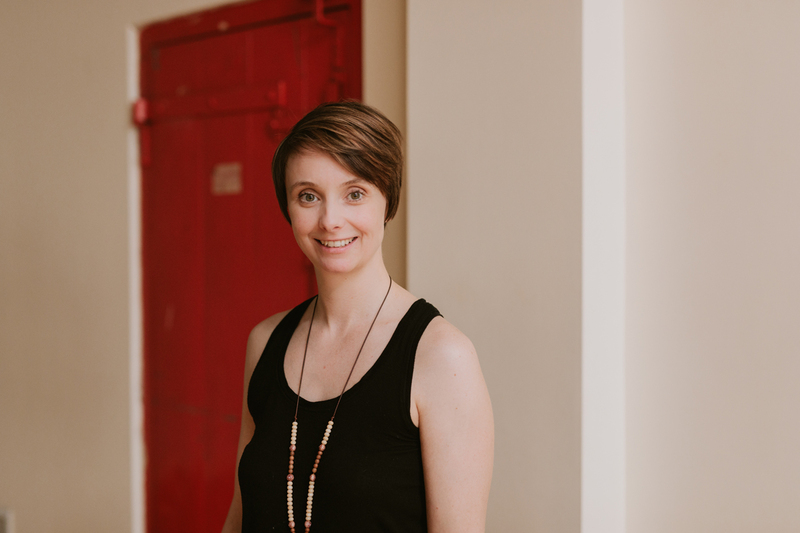 Sarah is a tree hugger, Registered Massage Therapist, Energy Medicine practionner, Intuitive Healer, Reiki Master/Teacher, Birth Doula, Certified Forrest Yoga and Yin teacher, and most importantly- loving Mom of two tiny humans. Note: Sarah incorporates the use of Hot Stones in all of here massages, so when booking with Sarah there is not need to book a Hot Stone Massage unless you want more focus on Hot Stones.